Someday the stories of that disastrous first house move experience will be funny to tell friends and family. The day those bad memories become a hilarious anecdote may be far off, though, and it really is better to avoid those misadventures altogether. These are just some of the items that may have to be moved to a new location. Discuss the disability with your moving company. If special needs equipment is involved, tell them up front so they can create a plan for moving that equipment safely and securely. A layout plan for your new home will need to be developed (which can create additional obstacles). To provide an accurate estimate of moving costs, your moving company needs to understand how many personnel are needed for moving and what kind of special equipment they’ll need for the move. Pack a bag with extra clothing, toiletries, and any medication or equipment needed at your new residence. When the movers arrive, have someone available to assist them, if necessary. Inventory all belongings prior to moving day. Also, make sure the movers have a clear walking path in and out of the residence. If it is important where furniture is placed in the new location, create a layout map for the movers and give it to them when they arrive. Take extra care with cables, cords and boxes on moving day. Keep them out of the way. If you are moving special equipment, make sure you prep it before moving day. Secure any moving parts for the move. Make sure your phone line, electricity, water, and other utilities are hooked up at your new residence before you arrive. Moving day can be hectic, especially if you have a disability and special equipment. Be sure to plan and prepare well in advance. Before you move in decide where your furniture will go – get a visual before you set everything in place. Draw out a plan prior to moving day. That way when the movers arrive they will be able to put everything where it belongs and you won’t be shifting furniture here and there to find the best placement. It will cut down on your organizing time. The key to unpacking efficiently is to focus on one room at a time. If you skip from room to room, you’ll spend more time taking things out of boxes and finding a place for them. So go easy on yourself. The kitchen and bathroom are the best places to start because these are the areas that are most common to all members of your family and are typically high traffic areas. An added bonus to beginning in the kitchen is that you can have a snack to keep you motivated. Start with items you’ll need the soonest – plates, bowls, glasses, and silverware. Line your cabinets and put everything where it belongs as soon as you take it out of the box. In the bathroom, you’ll want to get your toiletries set up as soon as possible. Also, make sure the plumbing is operational. If you can’t get to the bedrooms before the first night in your new Minneapolis home, don’t worry. Have a family camp out. Roll out some sleeping bags in the living room or pitch a tent in the backyard. When you do get to the bedrooms, make sure all your furniture is set in place before you start unpacking. That way you can move everything from the boxes to right where it’s supposed to land. After the bedrooms, tackle the living room. Save the garage for last. Make sure your sofa, other furniture, TV and other living room electronics are all in their places before you unpack your boxes. Keeping to this routine will make your unpacking go a lot more smoothly and you’ll be done faster. If you are planning to move, there are some common moving mistakes that you should be aware of and make an effort to avoid. If you fail to avoid these mistakes, it could cost you a lot more to make your move than you intended. Don’t wing it. This is one of the biggest mistakes DIY movers make. Instead of planning the move step by step, they just show up on moving day and try to make it work. Everything you think can go wrong will, and more. So make a plan and work your plan. Failing to consider rush hour traffic. You’ve made some great plans. You know the distance, the cost, and the weight of your moving freight. But you forgot about rush hour traffic. That will lengthen the time it takes you to move, which will add to the costs. No estimate. You are decisive and have chosen your moving company. Good for you. But did you get an estimate. No wonder it costs you more than thought it would. You didn’t ask about insurance. Never move without insurance. Something will surely get broke. Better to be safe than sorry. Pets. You can’t just leave your pets behind, but many pet owners get so wrapped up in moving their material goods and their families that they forget all about their pets. How will Rover get from your old home to your new home? Plants have special needs. That ficus in the corner needs to be watered and handled with care. Overnight box. It inevitably happens that movers get into their new homes and discover that everything they need for the first night is packed away. Where are the towels, the dishes, the cleaning supplies, the tools? Pack a first night box so you’ll have everything you need on your first night in your new home. Taking inventory. Many movers don’t take inventory of the items they are moving. 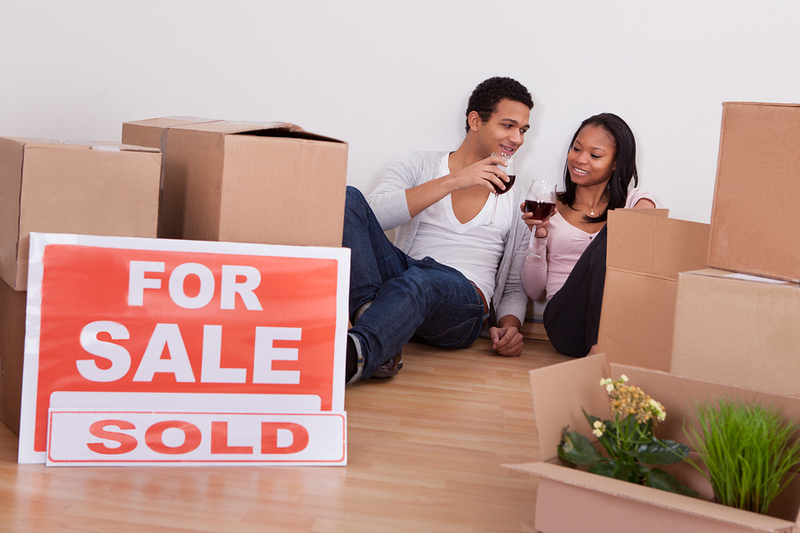 How will you know if everything made it to your new home? These are the most common mistakes people make, but with a little planning and foresight, you can avoid them.